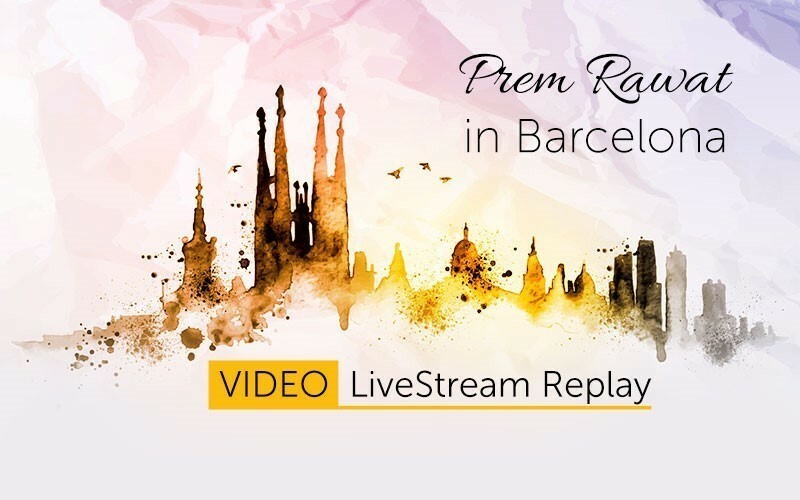 01:43:48 Prem Rawat in Barcelona (Audio) Audio Duration : 01:43:48 LiveStream Replay in English, español, français, e português! None of the things that are happening in your life actually have any weight. None of them. None of them have any weight, whatsoever. Except in your mind, you will give them weight. Except in your mind, you will give them gravity. Except in your mind, you will give them a size. Except in your mind you will give them an importance. Except in your mind, and only in your mind, they will weigh you down. 01:43:48 Prem Rawat in Barcelona (Video) Video Duration : 01:43:48 LiveStream Replay in English, español, français, e português! Relive the celebration of Prem’s birthday in Delhi on December 9th anytime you like, as often as you like. 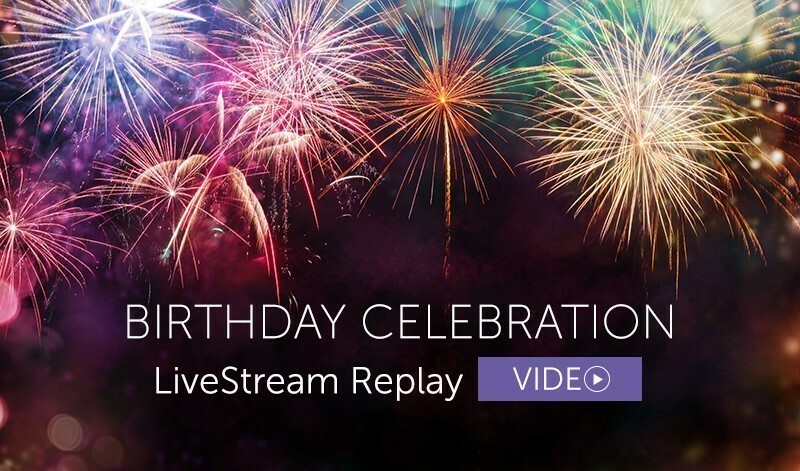 The Replay of the original LiveStream is now available in three languages—Hindi, English, Spanish, and French. 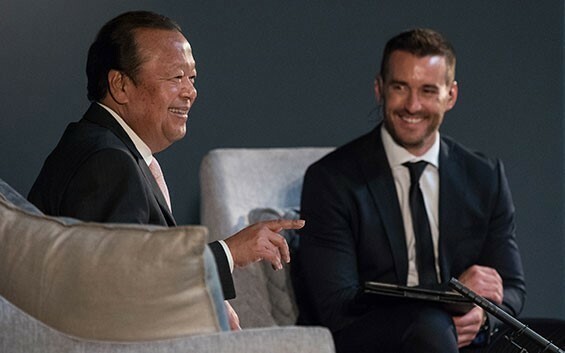 Disfruta de la charla de Prem Rawat en Ciudad del Cabo, y sus respuestas a preguntas sobre temas que van desde acontecimientos mundiales a la crianza de los hijos, y desde el perdón hasta la necesidad de responsabilizarnos por nuestras vidas. Ahora en español e inglés; una suscripción lo abre todo.